ReShape Lifesciences Inc. announced today that their ReShape Integrated Dual Balloon technology has been granted employee coverage through a supplemental coverage policy at a multinational telecommunications corporation that provides mobile telephone, fixed telephone and broadband subscription television services. 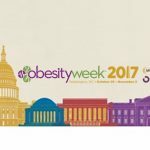 ReShape Lifesciences Inc. (NASDAQ:RSLS), a developer of minimally invasive medical devices to treat obesity and metabolic diseases, today announced new data that was presented this week at the ObesityWeek 2017 conference in Washington D.C. 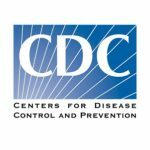 According to a report by the U.S. Centers for Disease Control and Prevention (CDC), about 630,000 people in the United States were diagnosed with a cancer associated with being overweight or obese in 2014. 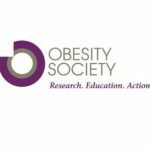 A new study published by The Obesity Society finds that being overweight can lead to financial costs. This is largely due to the need for more medical costs and loss of productivity caused by obesity. EnteroMedics Inc. (NASDAQ:ETRM) announced that the Company has formally changed its name to ReShape Lifesciences Inc. (NASDAQ: RSLS). 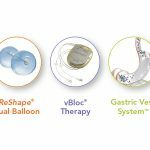 EnteroMedics Inc. (NASDAQ:ETRM), a developer of minimally invasive medical devices to treat obesity, metabolic diseases and other gastrointestinal disorders, today announced that it has acquired ReShape Medical, Inc.